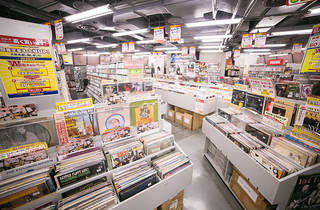 Recofan has a policy of selling new releases at bargain basement rates – in some cases, half the retail price. 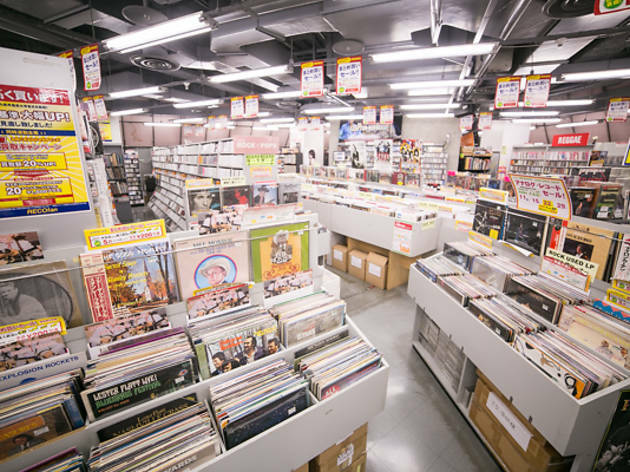 Each branch also has an extensive selection of secondhand CDs covering all genres. Regular shoppers receive a loyalty card that gives them even bigger discounts.